In the Turkish Empire [Ottoman Empire] they travel not, as we do, sometimes one man alone, sometimes two, three, or more consorts, at pleasure ; but as thieves there go in troops to spoil, so Merchants for their security, join together till they have some two or three hundred Cammels, loaded with goods, and a convenient number of men to attend them. And this Company is called vulgarly a Carravane. to which passengers join themselves, for their better safety. This Company, to avoid the heat of the Sun, useth to begin their journey in the evening, and to continue the same till two hours after Sun-rise, resting all the day in Tents : And every man carries his own meat, or provides it by the way. 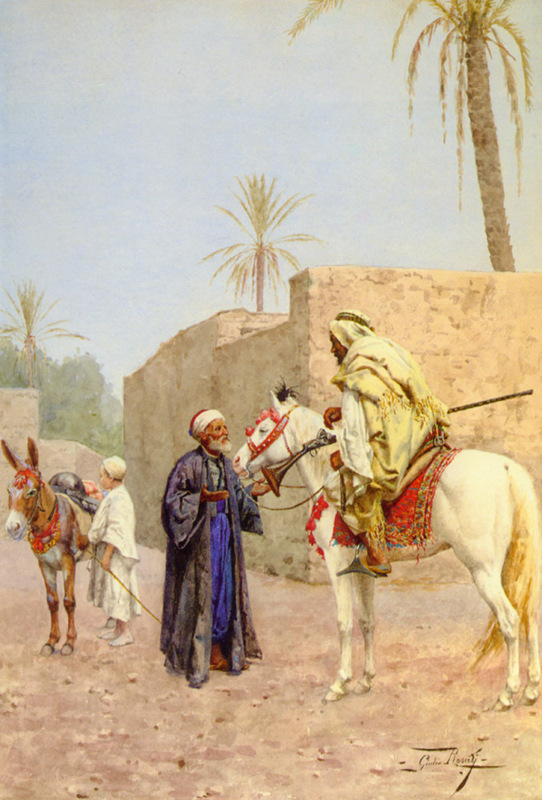 ''Malem'' signifies one, that leades Merchants goods ; and ''Muccaro'' signifies him that looks to the beasts, and to the loading of them, and these Men let Cammels, Horses, and Mules, to passengers, for the whole journey, at reasonable rates, and do wait upon the passengers to feed the beasts, and to load them, as also to buy and dress meate for the Men. 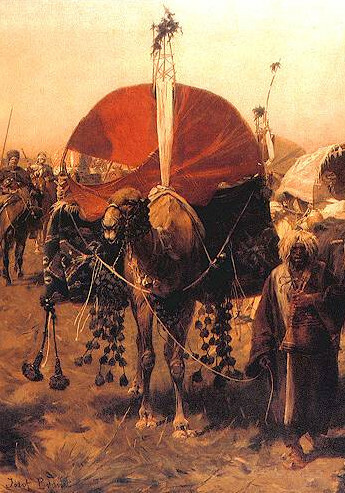 Myself and my Brother Henry, in our journey from Tripoli in Syria to Haleppo [Aleppo], paid nine Pyastri for two Asses to ride upon, and for their meat [foodstuffs and fodder] and for some tributes (vulgarly Cafars [infidels]) of twenty Meidines or there-abouts, due by the way. 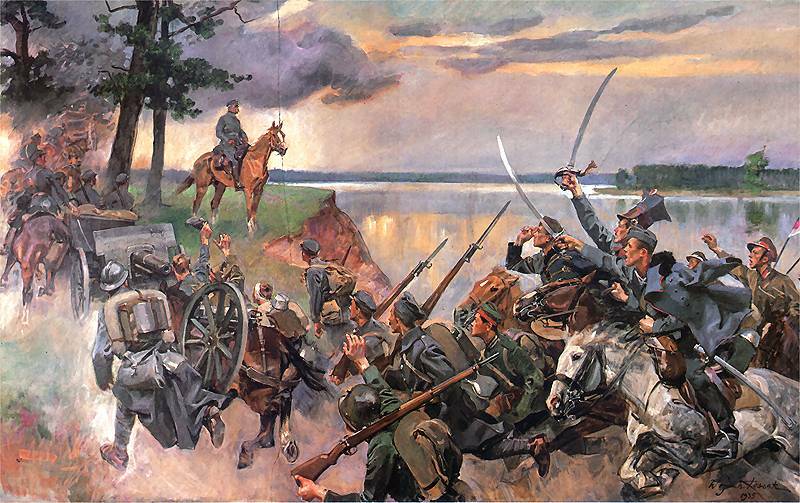 And in our journey from Haleppo to Constantinople, we paid to our Muccaro bearing the charge of the beasts meat, seventy and one Pyastri, for a Horse and a Mule to ride upon, and for a Cammel to carry our provisions, of Bisket, Wine, Damaske Prunes, and some such comfortable things : For we pitched our Tents near Villages or Cities, from whence we bought Egges, Hennes [pultry], and Ryce, as wee needed them, and sometimes had opportunity to supply that which we had consumed, of those provisions which we carried with us. One Cammel will bear a passenger, and good store of necessary provisions with him, but the pace thereof is very harde, and shaketh the body of the Ryder, the hinder parts of the Cammel being higher then the fore parts. The Horses either go a foot-pace, or gallop, but are not taught the paces of ambling or trotting : yet in regard that in these journies the passenger goes slowly, following loaded Cammels, their Horses are easy enough to ride upon. The Mules naturally have easy and slow paces, and are most commodious, especially for sick men. 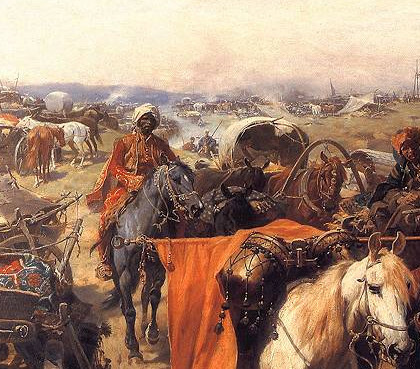 Besides these Caravans, a passenger may light upon other commodities of taking his journey, namely, when Bashaes or Turkish Governours are recalled from their Governements, and return with their families to Constantinople. For these Magistrates are often changed in Turkey, and so these commodities of passage are frequent. Only the passenger must bee commended to the protection of this Basha or Governour, which upon a small present or gift he will easily undertake, and swear by his head, touching it (as their manner is to swear), that he will bring him safely to his journyes end. And the passenger who together with this caution, hath a Janizare to protect and guide him, shall need to fear no danger, so as he receive this Janizare from an Ambassadour, Consull, or Christian Merchant, who will ask account of the passengers safety from the Janizare at his return. vulgarly called ''Cassenda''), which often carries the Turkes Treasure up to Constantinople. And not only the chief of this Troop, upon a small gift, will protect any passenger, but also this course of all others is most commodious for journies, because they ride a good pace, being not troubled with loaded Cammels, and so come speedily unto their journies end. 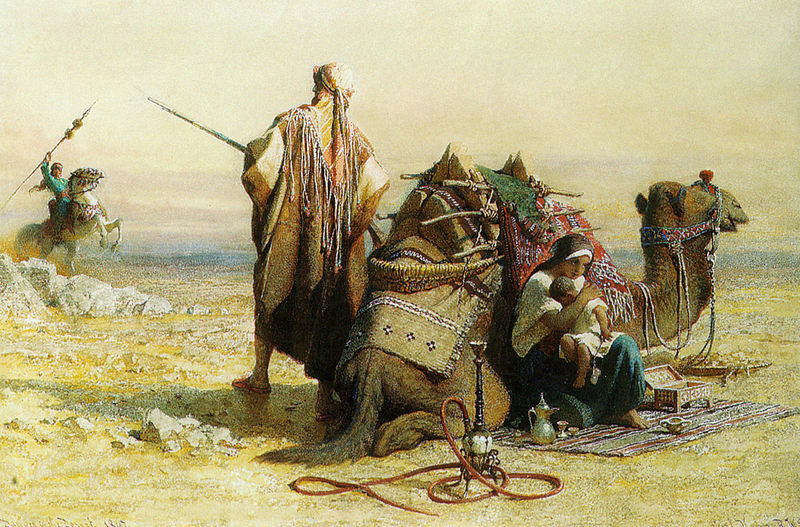 * images from Wikipedia Orientalist painters page and by Josef Brandt. In my previous post on Ottoman Turks I included various period images, including images of travelers etc, so do explore.